HISTORY: No Accidents! 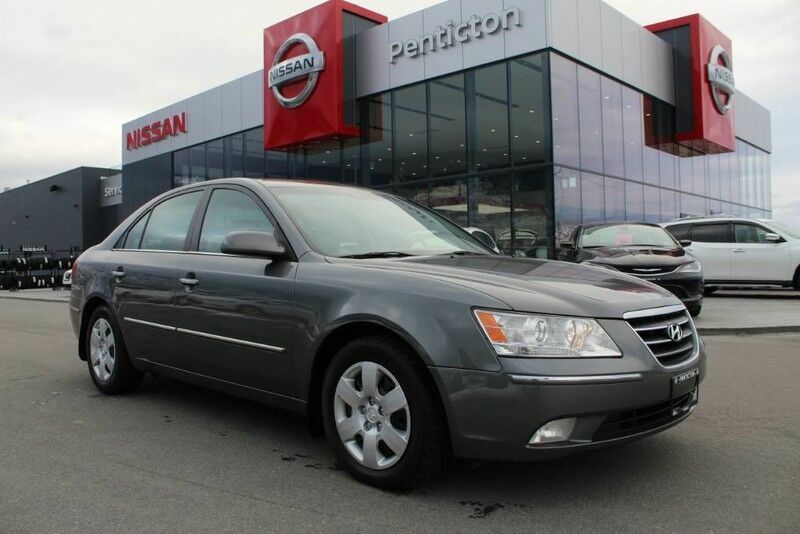 Bought used from Penticton Hyundai, previous owners were a local older couple, took very good care of the car, never smoked in it and no pets. This car comes with winter tires already on it. INSPECTION: As part of our safety inspection we serviced the brakes, performed a four-wheel alignment, and changed the engine oil and oil filter.